This is not an April Fool’s joke! 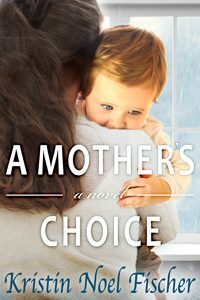 A 5 Star reviewed book for only .99 cents! Thankfully, some love stories are so strong they never die. 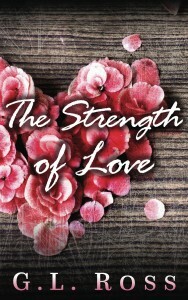 “The Strength of Love” is a tale of love, loss, and second chances. 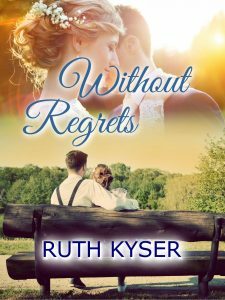 This inspiring love story shares how several men influenced one woman’s life and showered her with love in different ways. 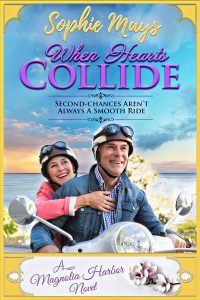 Experience love, friendship, faith, suspense, tragedy, humor, and a super-natural element…always and forever. 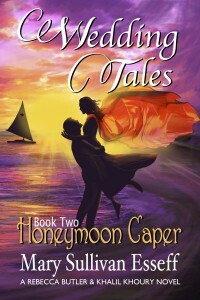 Wedding Tales, Book Two: Honeymoon Caper, brings together all the Tales that were not told in their entirety in Wedding Tales, Book One: Love’s Journey. Married during the Blizzard of 1966, newlyweds, Rebecca Butler and Khalil Khoury escaped the deep snows and frigid winds entombing the northeast and to begin their honeymoon in Nassau. There, Rebecca discovers a stash of colored diamonds in a cave. Learning from local newspapers that some of Nassau’s police, politicians and government officials are corrupt, they are afraid to trust anyone with their treasure. 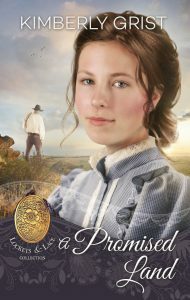 They are caught up in a web of intrigue and corruption. MI5 has been searching for these smugglers for years. Can two naïve travelers uncover what MI5 failed to discover in years of searching? 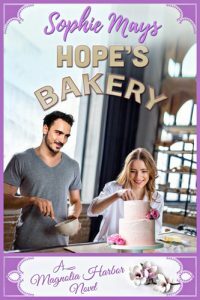 Wedding Tales, Book Two, Honeymoon Caper continues the tales begun in Wedding Tales, Book One: Love’s Journey. Book Two reveals what happens to Khalil Khoury’s ancestors from Hardine, Lebanon. The Khoury family wedding guests tell these stories while snowed in at the home of Joanna Fitzgerald, Khalil’s sister. Does Marya’s death influence the family to leave their beloved village and go to America? Or do they have to undergo even greater hardships before deciding to forsake their homeland? You will also learn what happens to Rebecca’s ancestor as Karl Kringle, Jr. sails across the Atlantic on his first trip outside of his provincial village of Wattenscheid. What happens to the rest of his family? 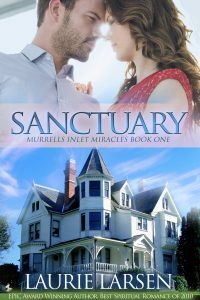 Is it safe for them to stay in the only home they have ever known now that the evil Viktor von Schumacher is in jail? Or, will he figure out how to get vengeance even from prison? 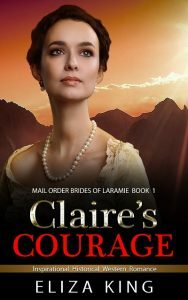 You will be swept up in three unique cultures, cross two centuries and witness the events of seven generations in this intriguing family saga as you read how these people overcame treachery and shocking events to gain the strength and confidence to make life-changing decisions. You will be amazed at how closely the events that occurred more than a century before resemble what we read about in the daily news or experience in our own lives. You will resonate with their joys and sadnesses, hopes and faith. But can you act the way they acted in face of the prejudices and struggles? Can you search deep within yourself to forgive those who injure you as these courageous people forgave those who harmed them?